Mr. Donohoe graduated with honors from Claremont Men’s College with degrees in Economics and Mathematics. He is licensed by the States of California, Arizona and Nevada as a general contractor. Dale is an accredited LEED® Green Associate and has earned the ICSC Designations of Certified Design, Development & Construction Professional (CDP) and Certified Retail Property Executive (CRX). Dale has developed and managed retail, office and industrial projects in and around Southern California for over 30 years. To date, total development and construction project values exceed $1,000,000,000. Darcey is a co-founder of Intertex Property Advisors, Inc. She has managed development projects and managed properties for over 17 years. 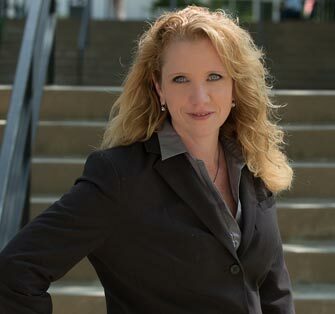 Darcey earned her BS in 1999 with a dual major of Genetics and Mechanical Engineering and her MBA in Management in 2007. Darcey has achieved the Senior Certified Leasing Specialist (SCLS), Senior Certified Design Development and Construction Professional (SCDP) and Certified Retail Property Executive (CRX) designations from the International Council of Shopping Centers. She is also an accredited LEED® Green Associate. Darcey is licensed by the California Bureau of Real Estate (License #01926846). 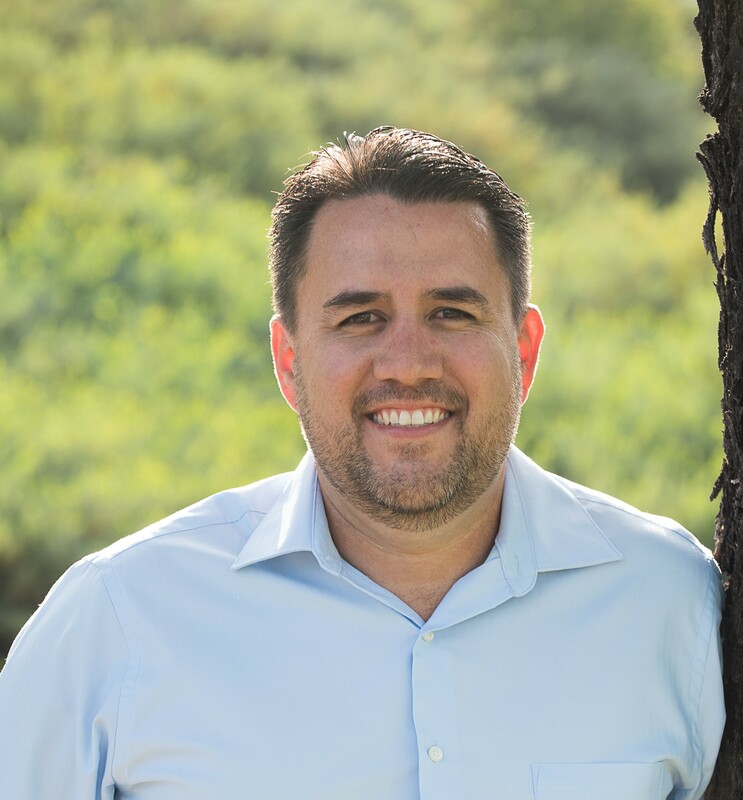 Danny has been with the company since 2013, and has extensive accounting and finance experience in a variety of industries. 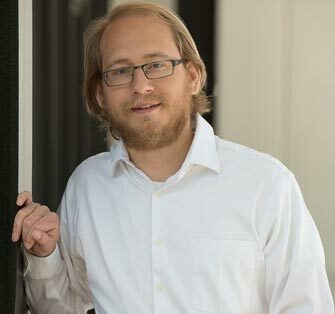 He graduated from The Master’s University with a degree in Accounting & Finance, and from Pepperdine University with an MBA in Finance & Global Business. Maribel Garth worked for an Intertex affiliated company from 1998 to 2006, when the company was sold. For the next 10 years she worked for a national retailer as a Store Planner and Project Manager. In 2016 she joined the Intertex Property Advisors team as our Development Services Administrator. Mrs. Garth received her AA in Computer Aided Design in 1996, which has added value to the services that we offer. Maribel manages our Development projects to ensure that all deadlines are met, units are delivered on time and built per tenant requirements. 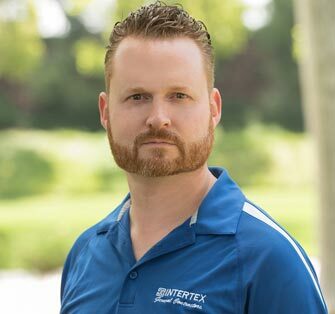 Jordan joined Intertex in 2014 after earning his BS in Business Management from the University of Illinois. Prior to attending the University of Illinois he studied Business Economics at the University of Memphis. Jordan is responsible for property management accounting and has quickly proven to be invaluable to our team. Tatum Flanagan joined Intertex in 2015, she is in Accounts Payable and Receivable with Intertex Property Advisors. 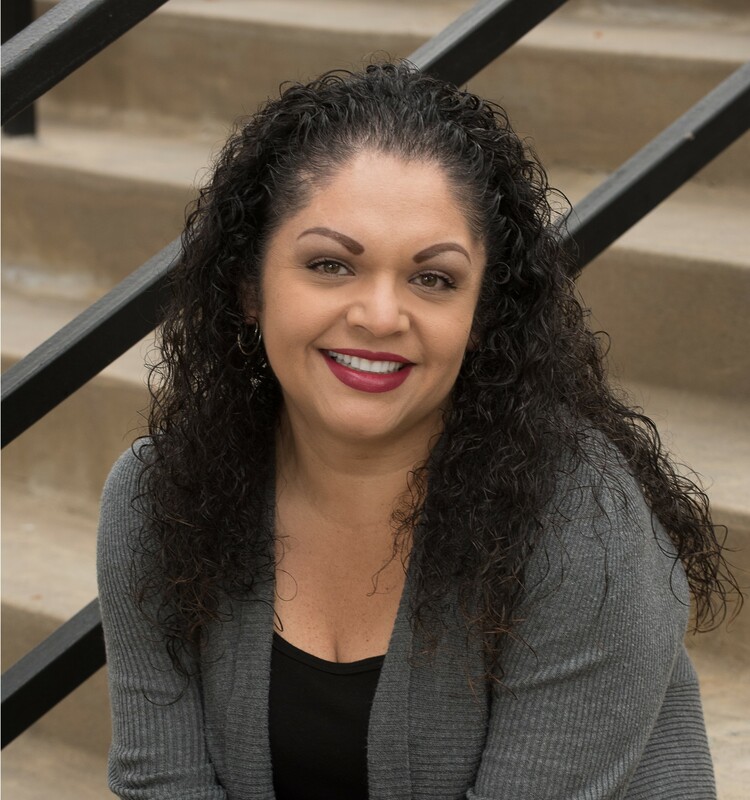 She oversees invoice processing, payment and payment intake for over 15 properties and has over nine years of experience in the administration and accounting field. 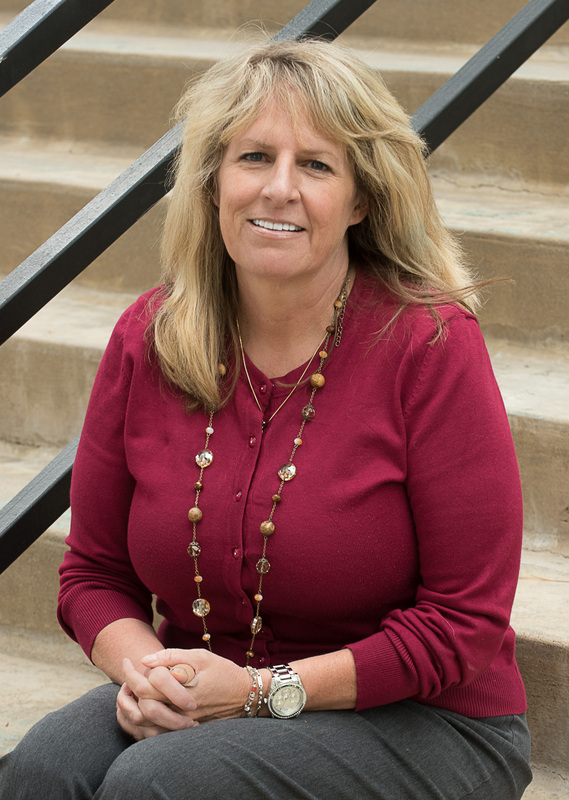 Tatum has a broad range of accounts payable, accounts reconciliation, and accounts receivable expertise. 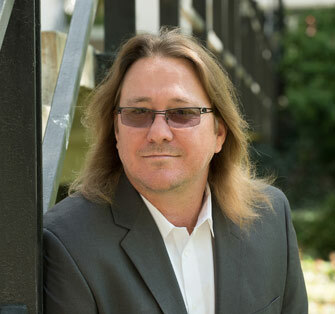 Chris Hailstone has been managing residential and commercial properties since 2002. In 2004 he received his California Real Estate salesperson license and increased his property portfolio from 30 properties to managing over 100 properties including three commercial centers. In 2008 he joined Intertex Property Advisors to manage multiple commercial properties in Southern California. He has continued his education by regularly attending classes and seminars on Property Management laws and practices. Chris’s management of vendors and tenants across multiple property types has been invaluable to our company. Gonzalo “Gee” Guzman is the newest addition to the Intertex Property Advisors team. His 15 years of experience in Accounting, Bookkeeping, Property Management, Property Maintenance and Association Management will add great value to IPA. Gee attended UCLA in 2002, completing courses in accounting and property management. We are excited to have Mr. Guzman as part of the IPA team. 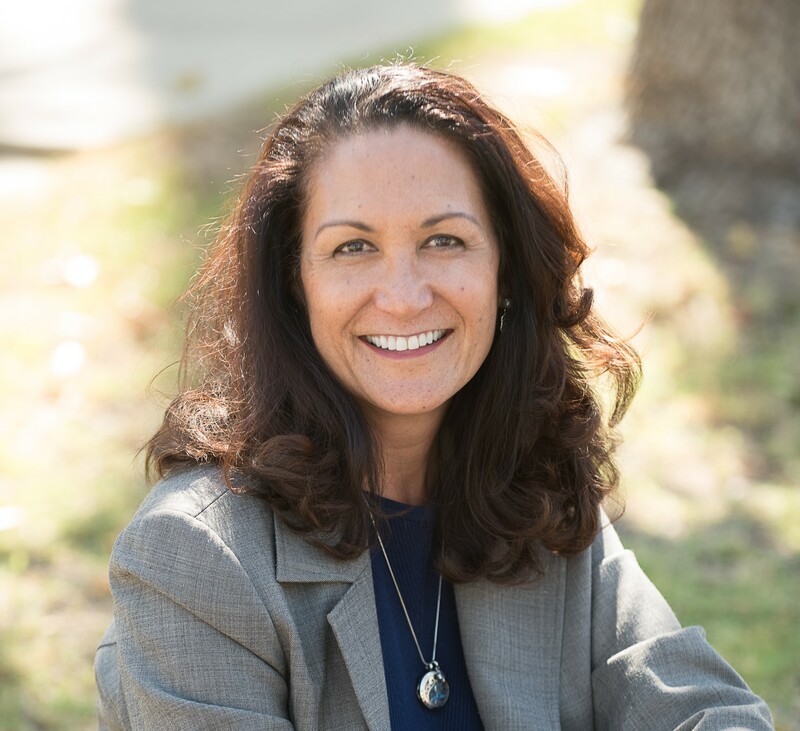 Lisa Amona Capella is the Property Manager of Southern California Innovation Park (SCIP), formerly known as Mann Biomedical Park in Valencia and Sylmar Biomedical Park. She has been employed with Intertex Property Advisors for approximately one year. Lisa has managed a diverse array of commercial property including high rise buildings, small retail property, business parks and industrial projects over the last 25 years. 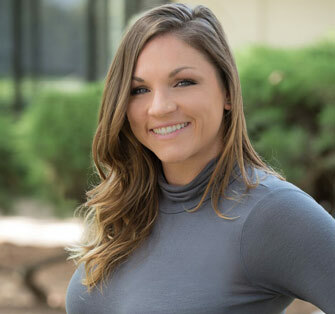 Her experience includes all aspects Property Management, Leasing, Tenant Improvement, Lease Administration, Risk Management, and Capital Projects. Lisa has the Real Property Administrator (RPA) designation. 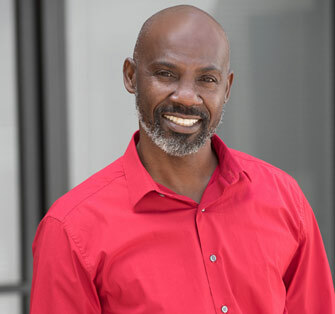 Henry Gilkey is the Operations Manager at Southern California Innovation Park (SCIP), formerly known as Mann Biomedical Park in Valencia, and Sylmar Biomedical Park. He has been employed with Intertex Property Advisors for approximately 3 years. 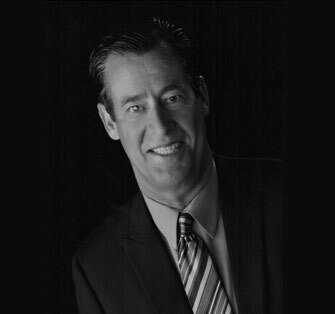 Henry brings over 27 years of experience in building construction, maintenance/facilities and property management. His portfolio of properties include medical manufacturing companies, industrial properties and business parks.